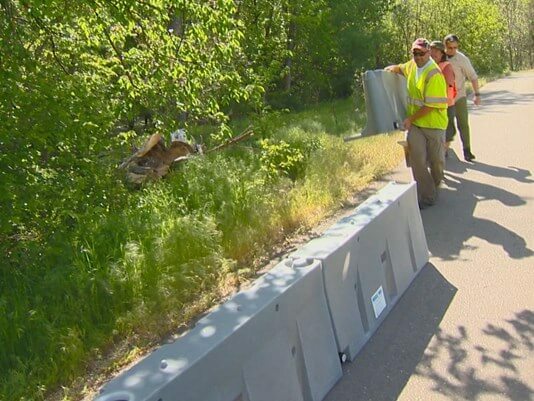 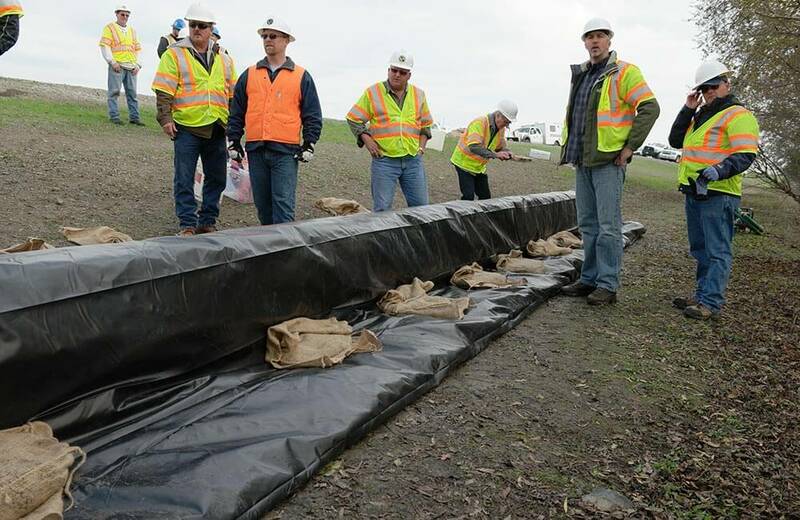 Flood Defense Group continues to expand our regional stockpiles of flood defense barriers to ensure we can be reactive to flooding wherever it occurs. 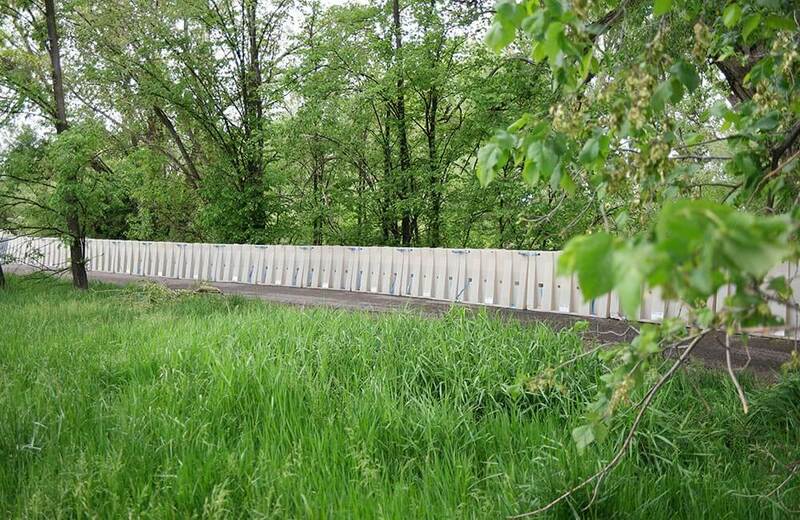 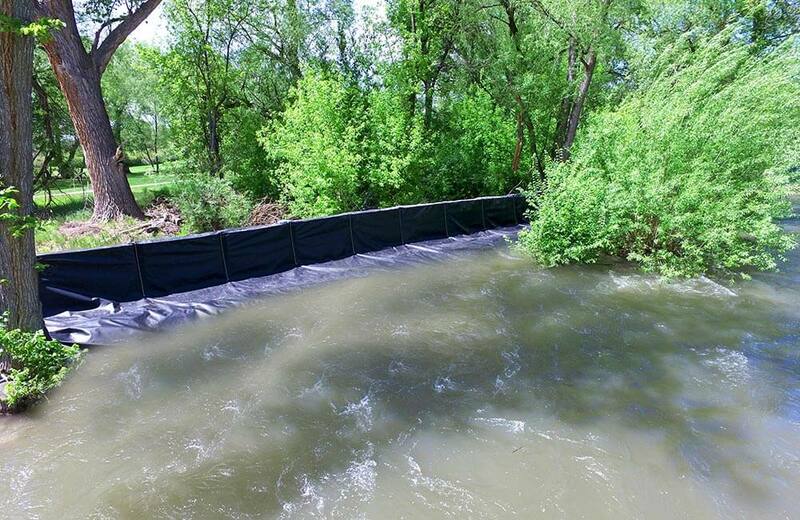 We currently have over 20 miles of flood defense barriers in Missouri as well as regional stockpiles in Illinois, Kentucky, Tennessee, Louisiana, Arizona, Utah, and California. 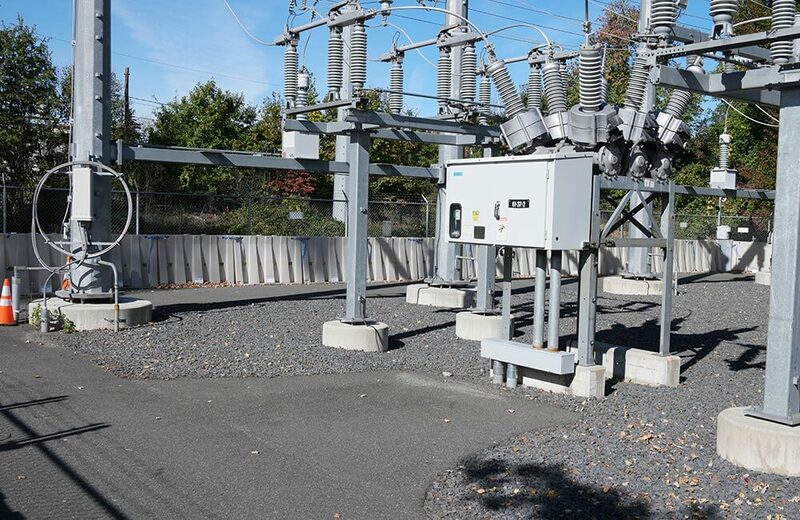 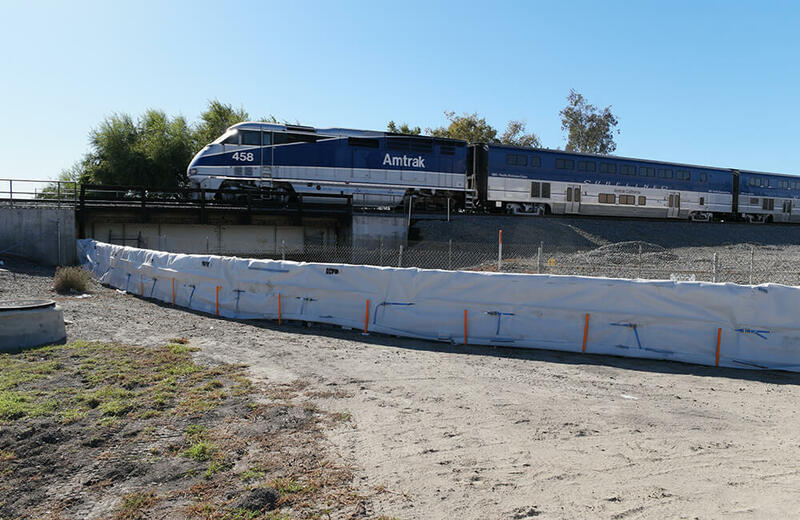 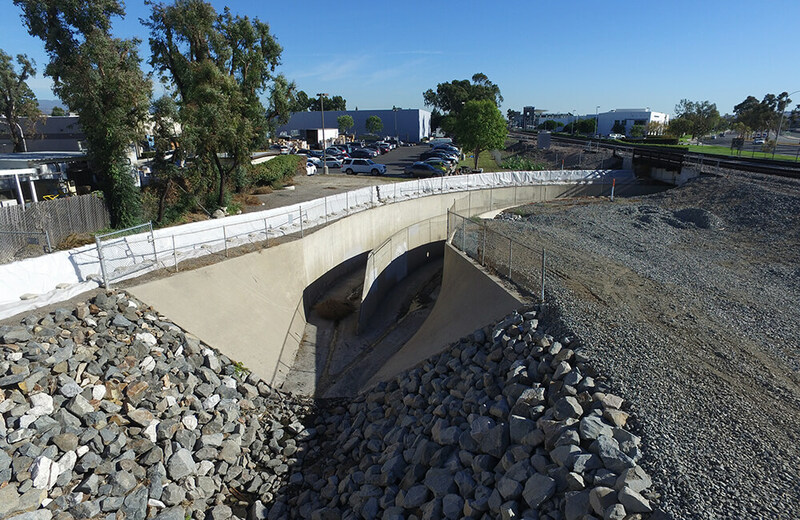 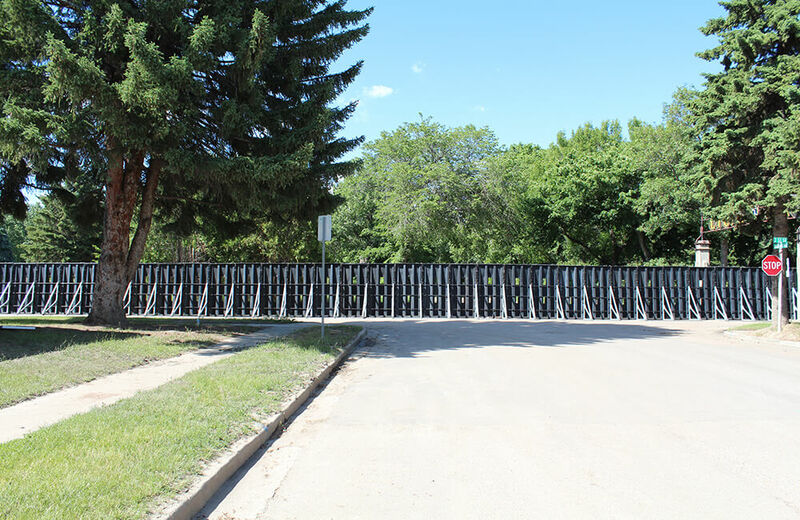 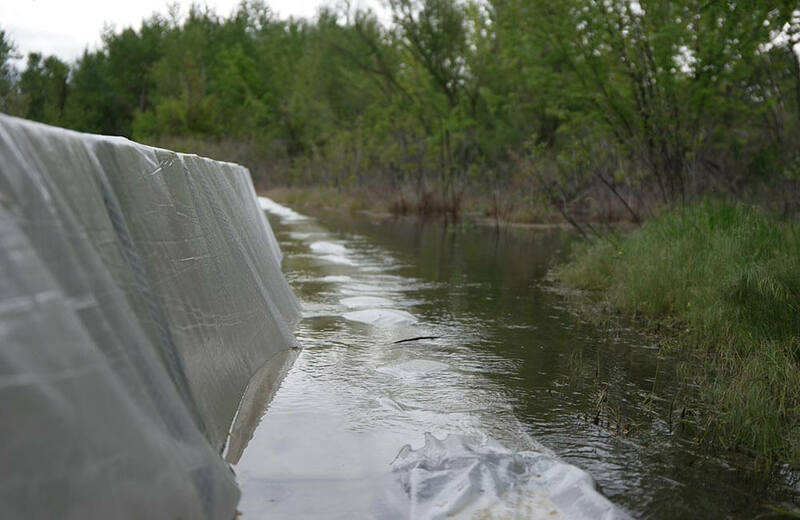 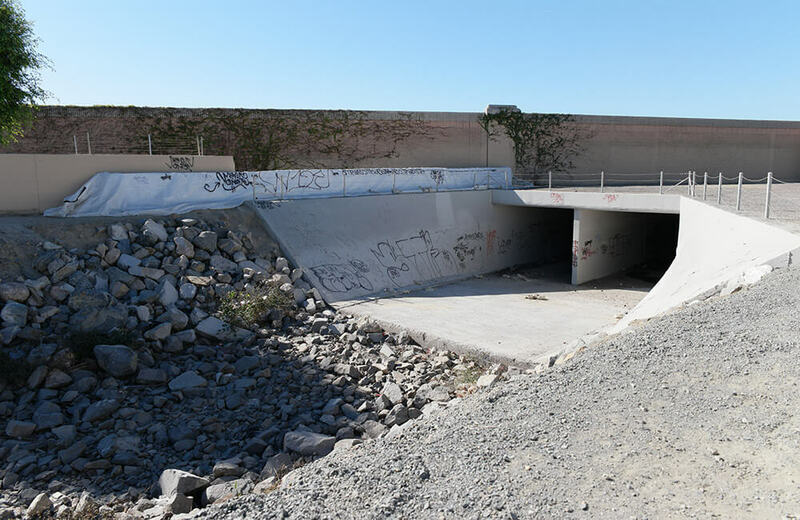 We understand that emergencies don’t wait and have created the largest network of flood defense barrier depots within North America which continues to grow. 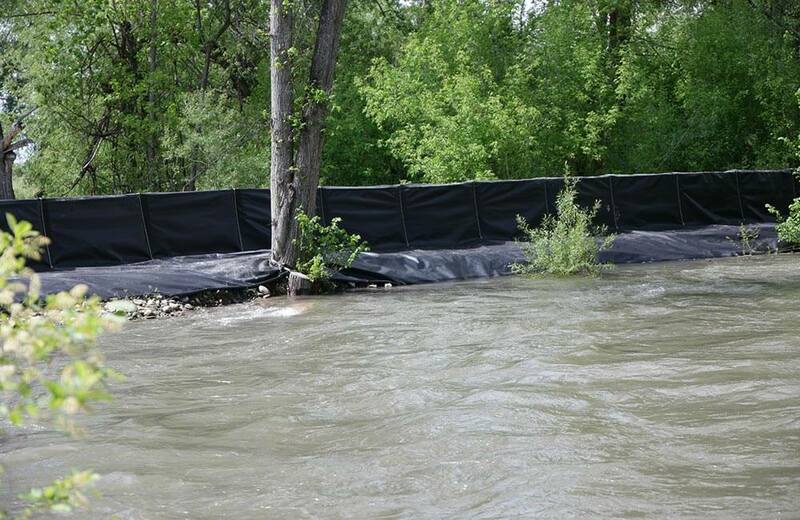 Time is not on your side when it comes to floodwaters and Flood Defense Group enjoys racing the clock in protecting people and property from the devastation of flooding.